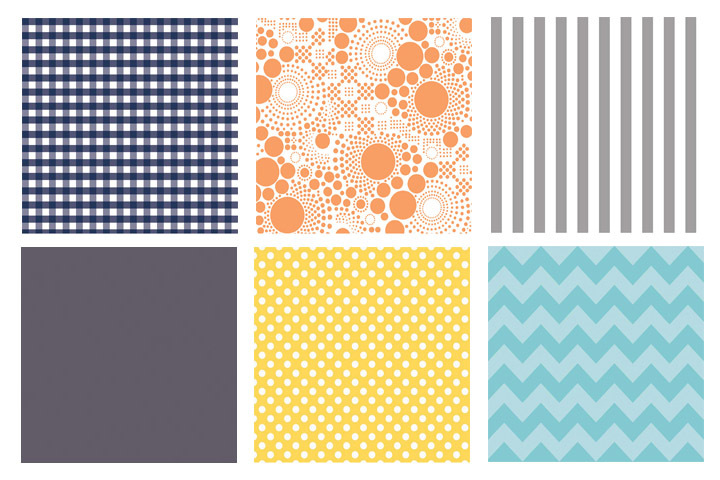 Philadelphia Modern Quilt Guild: Riley Blake Challenge + A Giveaway! The MQG Riley Blake Challenge is officially underway and our guild members received their challenge fabric at the October meeting. Riley Blake Designs generously provided each MQG member 6 fat eights from their Basic Category. Members can make anything, but it must be FREE MOTION quilted. Follow all other parameters as outlined by the MQG (below). Due at the February meeting, 2/18. (if member's would like help submitting to the MQG contest, bring your pieces to the January meeting). PhillyMQG members: if you didn't get your fabric bundle, please contact phillymodernquiltguild@gmail.com. Completed photos must be posted in the MQG FINISHED forum (located here). Members can make anything as long as it is quilted. You do not need to use all of the fabrics given to you. In progress photos can be shared in the Fabric Challenge Forum on the Community Site here. Don't forget to use the #mqgrileyblakechallenge on Instagram and Twitter! Ten finalists will be announced on February 19, 2014. Riley Blake will pick three winners and announce the winners on February 24, 2014. 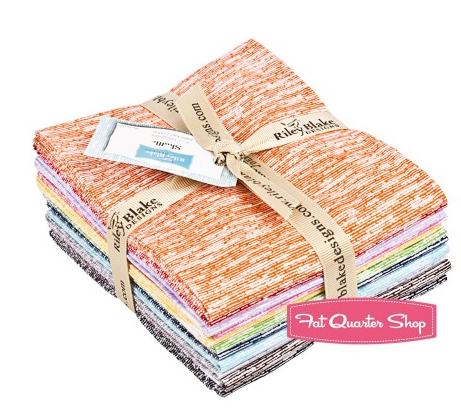 In celebration of the MQG Riley Blake Challenge the PhillyMQG has partnered with the Fat Quarter Shop to give away a Riley Blake Shuffle fat quarter bundle. To enter, use the Rafflercopter below for your chance to win. A winner will be randomly selected on November 9, 2013 from all entries received. Edit: The first PMQG giveaway is complete and our Rafflecopter widget has randomly selected Kathryn Cummings as the winner! Congratulations Kathryn, keep an eye on your email for details! The giveaway is open to US residents only. The giveaway winner will be announced on an edit of this post and the winner will be contacted via email.